The most desired time for small family members has arrived and also is full of more doubts for parents raising the big question, what to do with the kids on holidays? However, we know of the existence of a variety of options for fun and entertainment, but when it comes to a child with diabetes, a number of questions arise: that is why we offer important information, so that their children have fun during the holidays and at the same time learn everything they need to know about Diabetes. Fortunately, children with Type 1 diabetes and Type 2 diabetes have options to have fun and play sports with other children their age and condition, in a healthy and structured environment, which allows to acquire the knowledge and skills necessary for optimal Diabetes control, safely and quickly. All this is possible because there are summer or holiday camps for youth and children with diabetes. 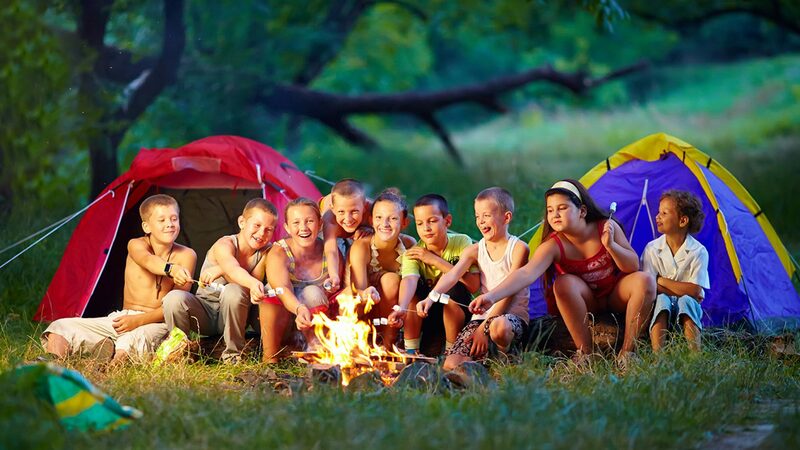 These camps for children with diabetes have the same activities and sports that the rest of the camps; the difference is that they are directed and supervised by medical specialists and health professionals, except that all children attending live with Diabetes, therefore, no differences will arise, and on the other hand, will feel more comfortable and confident . Children gain confidence and self-esteem, being responsible for the care of their diabetes, adding to this, sharing good times with other children who are also under the same condition. 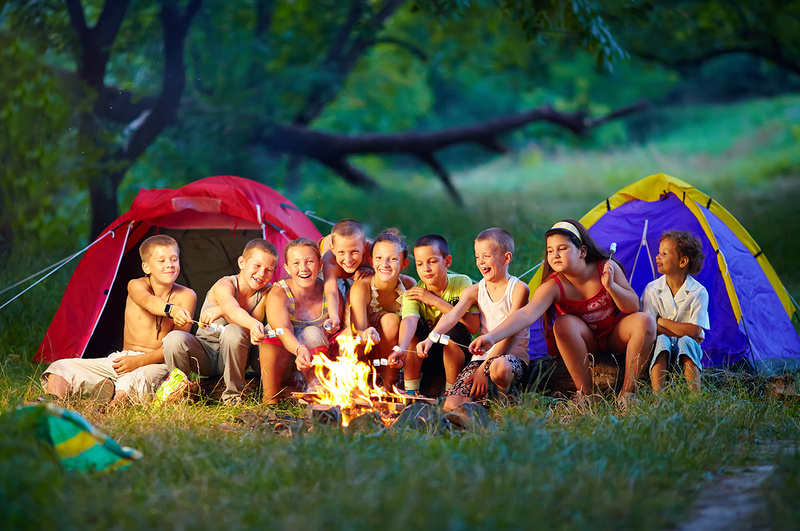 This allow camp activities to create support groups, in a friendly environment. These summer camps report an additional benefit, as it is the positive management of diabetes, developing the discipline to better control the children living conditions, keeping a schedule in which they themselves will have to make their blood glucose tests, learning to dose insulin or medications that they require, choosing the best options for healthy meals, and all other skills and knowledge that every person with diabetes should know, integrating the camp activities to the requirements of their daily lives. The American Camp Association (ACA, for its acronym in English) provides an updated list of available holiday camps for children with diabetes in the United States and Canada, on its website, list whose link is http: //www.acacamps. org/ and their phone numbers are 800-428-2267 / 765-342-8456 / Fax: 765-342-2065. If you live outside the United States, check with your doctor, diabetes educator, Federations and Associations of Diabetes or counselor at the school where your child studies, to obtain information regarding the camps available in the country where you live. Surely you will be surprised to know the variety of holiday camps for children and youth with diabetes that exist in many cities in the country where you reside and diversity of activities offered for campers. We, in Diabetes Up To Date, are pleased that people with diabetes, especially children and young people, Have a greater variety of sources of education on Diabetes, to achieve optimal control of their blood glucose levels and Hemoglobin A1c so they can enjoy a healthier, productive and happy life.